This is a sponsored post. Everything you read is my own honest opinion. 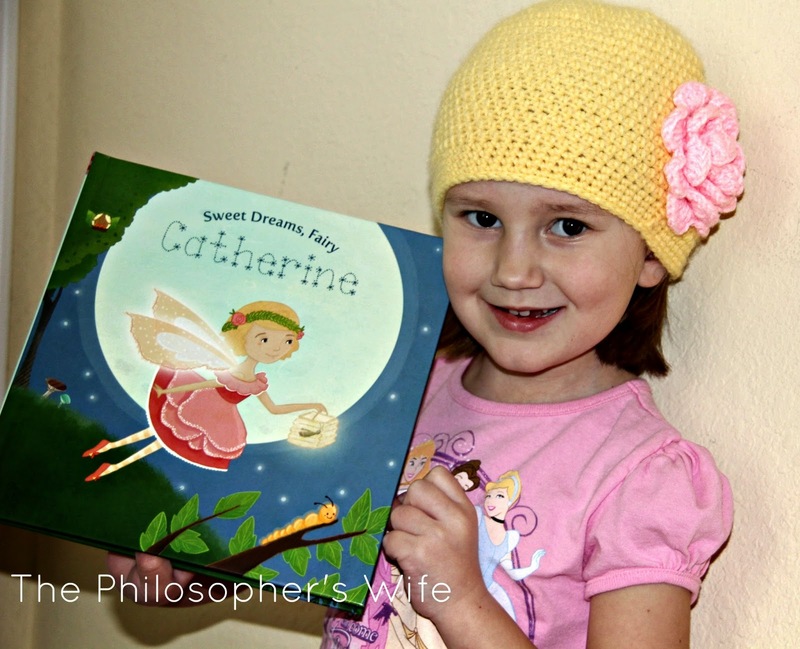 Catherine is a voracious (almost) reader. One of the highlights of her week, and mine as well, is our weekly trip to the library. We both have to limit ourselves. So when I See Me asked if I was interested in reviewing a book for them my answer was "Of course!" 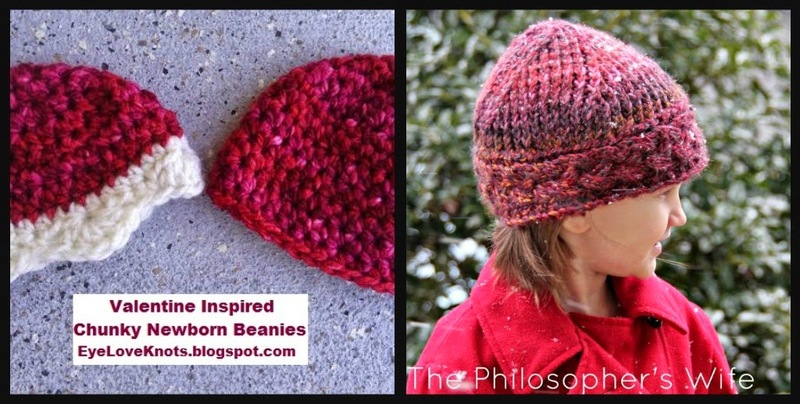 Yes, I made the Yellow Hat! Check out the blog post about it. 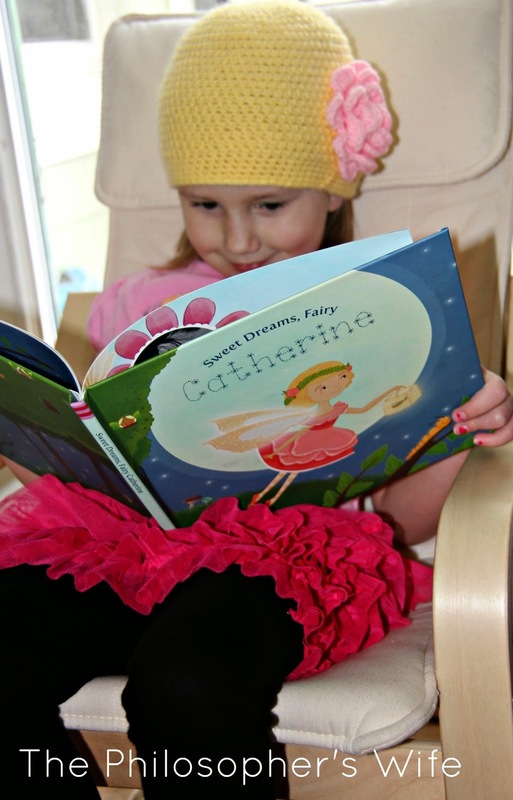 The book that I received was the Sweet Dreams, Fairy Personalized Book. Overall it is a very cute book. The main character, which is modeled after your own little girl, is a busy forest fairy who tends to her garden, eats dinner with her family, gets ready for bed, and lets a magical bedtime story float her off to sleep. In my humble opinion there really aren't many (perhaps any?) children's books worth $34.99. 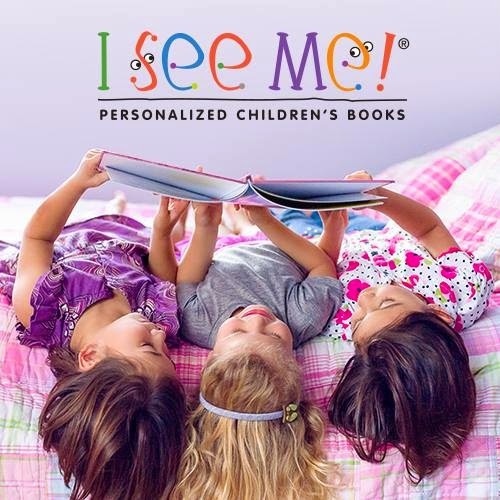 So I highly recommend taking advantage of I See Me's special offer running through 3/31/15: Enter code FAIRY at checkout at ISeeMe.com and they will take $10 off orders $50+. And, any orders $75 or more will ship free. This was a sponsored post, written by me on behalf of I See Me. All opinions are my own. Do you like candles? Do you like jewelry? If yes, then you should check out Jackpot Candles. Their lovely hand-poured candles are made with 100% natural soy. This will give you a long lasting candle with a beautiful natural scent -- no overwhelming chemical fragrances. This high quality candle has a little "jackpot" hidden inside: jewelry! To make these candles even sweeter, you get to pick the type of jewelry! When making your purchase you select your ring size, or earrings, or necklace. Do you have more necklaces than you could possibly wear? No problem, you can get a new pair of earrings. Do you have sensitive ears and don't wear too many earrings? No problem, you'll find another type of surprise! Curious, but still have questions? Are you asking how does it work? It's easy! Here's an insider's tip, make sure you patiently burn your candle! Another great tip is that the initial burn should be three hours -- short burn times cause tunneling. It makes sense, but I did not know that, did you? After you unwrap your pretty new jewelry I'm sure you will be eager to find out it's worth. Each piece is valued between $15 and $5,000. Your sparkling surprise is labeled with a code. Go to the appraisal page and enter that code. I'm excited to say that Jackpot Candles is sponsoring a giveaway! Details and Important Information: Must be 18+ to enter. US only. Void where prohibited. Winner must respond to my email within 48 hours or a new winner will be chosen. Social media is not affiliated with this giveaway. Jackpot Candles is responsible for prize shipment and fulfillment. 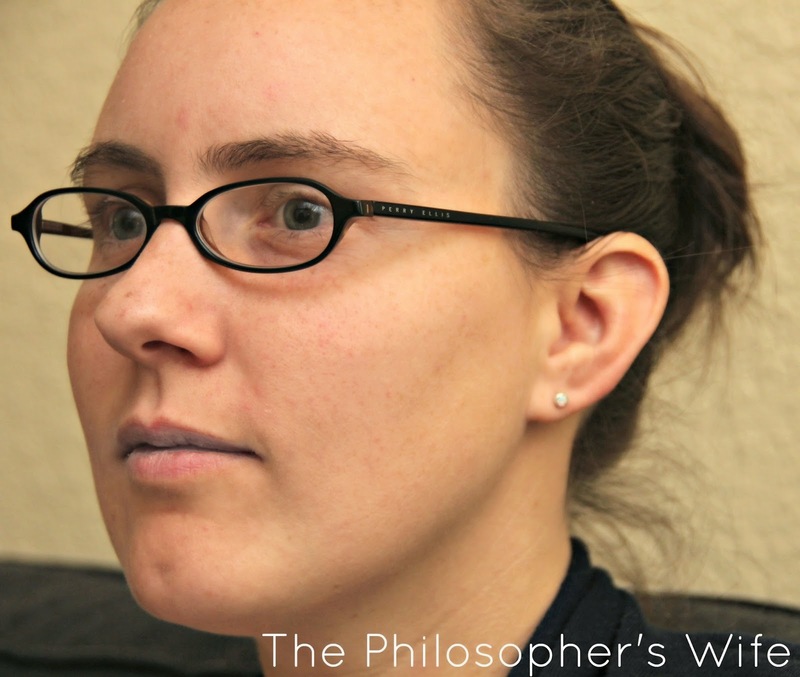 Contact The Philosopher's Wife with any questions. 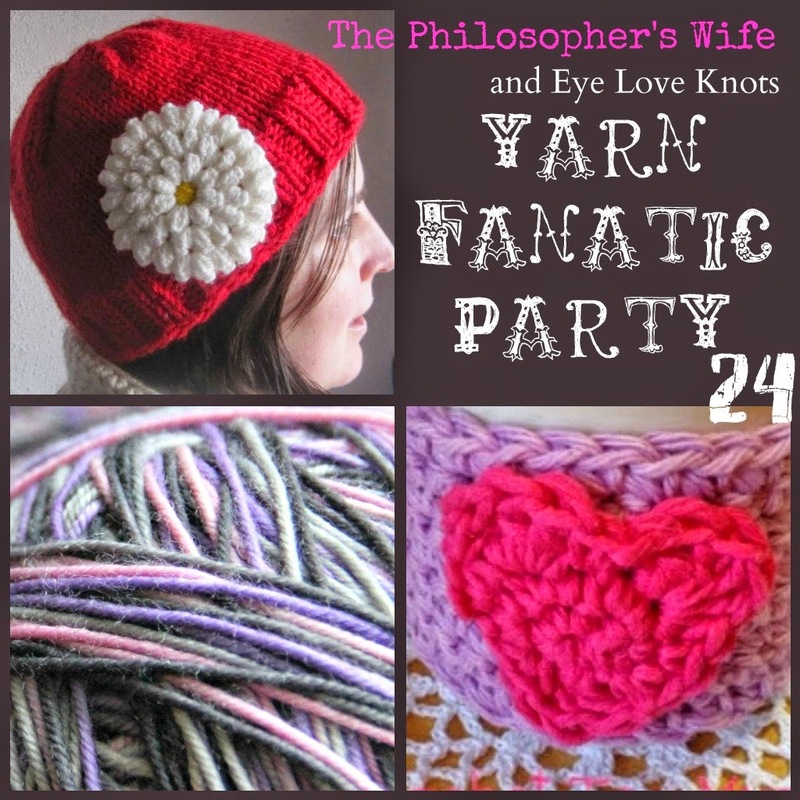 Welcome to the 25th Yarn Fanatic Party! 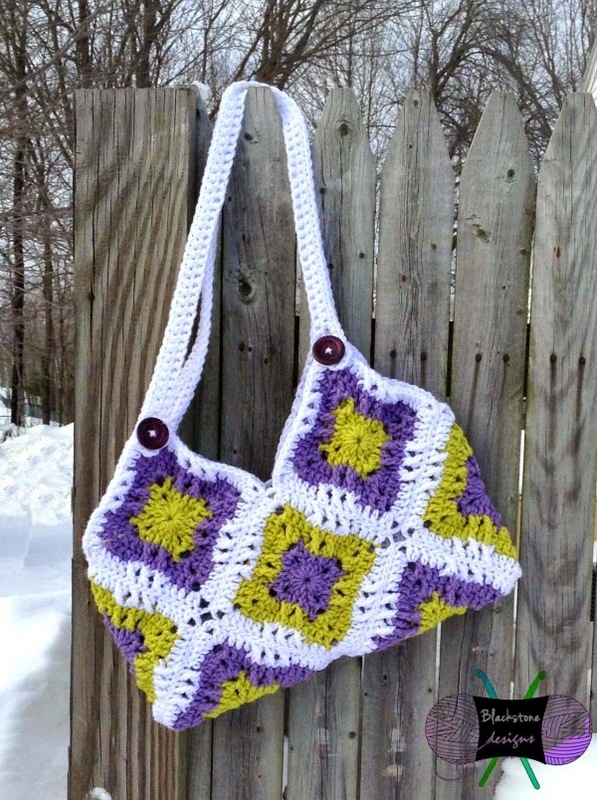 Did you see the Windmill Square Fat Bottom Bag linked up to last week's party? Too cute! 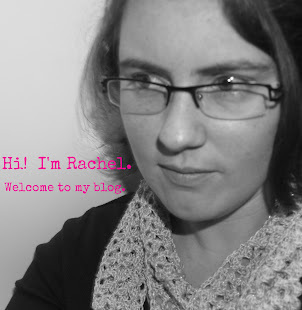 When you're a blogger pageviews are exciting. 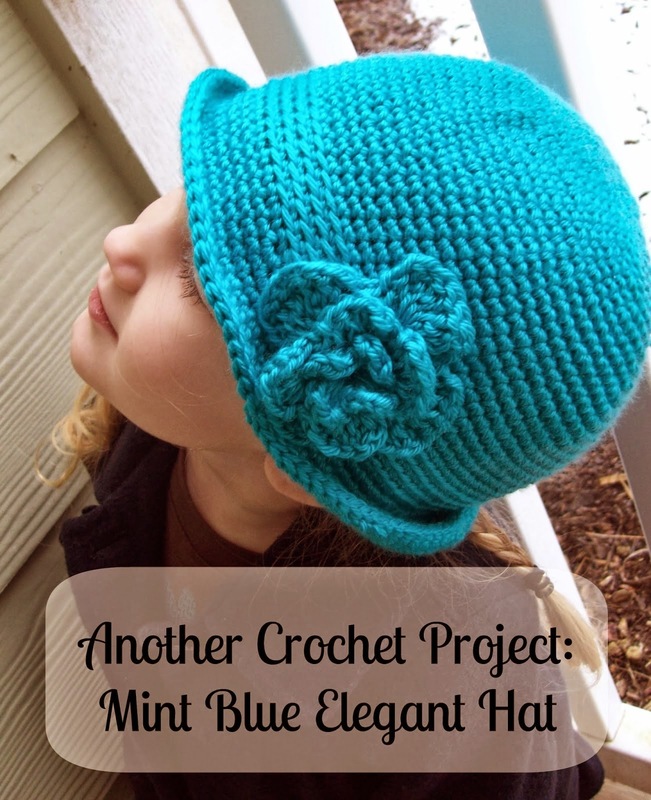 I'm always interested in seeing what other people like, lately this Mint Blue Elegant Hat has received quite a bit of attention. I can't believe how much Catherine has grown in the past year! 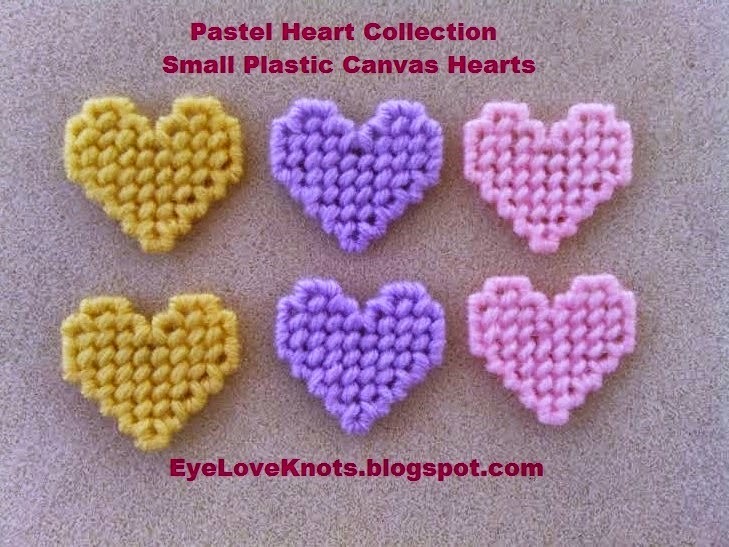 Did you see Eye Love Knot's super cute hearts? 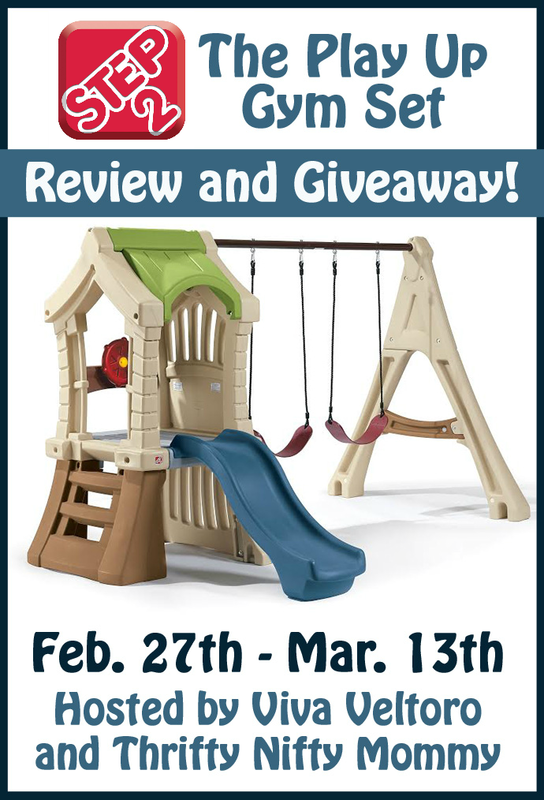 This week I have a really fun giveaway for you! Buttons and Things is our lovely sponsor. One winner will get one set of buttons (or magnets) of her choice. Aren't these buttons fun? Seriously, you have to check out all of her items! Details and Important Information: Must be 18+ to enter. US only. Void where prohibited. Winner must respond to my email within 48 hours or a new winner will be chosen. Social media is not affiliated with this giveaway. Buttons and Things is responsible for prize shipment and fulfillment. Contact The Philosopher's Wife with any questions. I whipped up some little booties for Dominic. 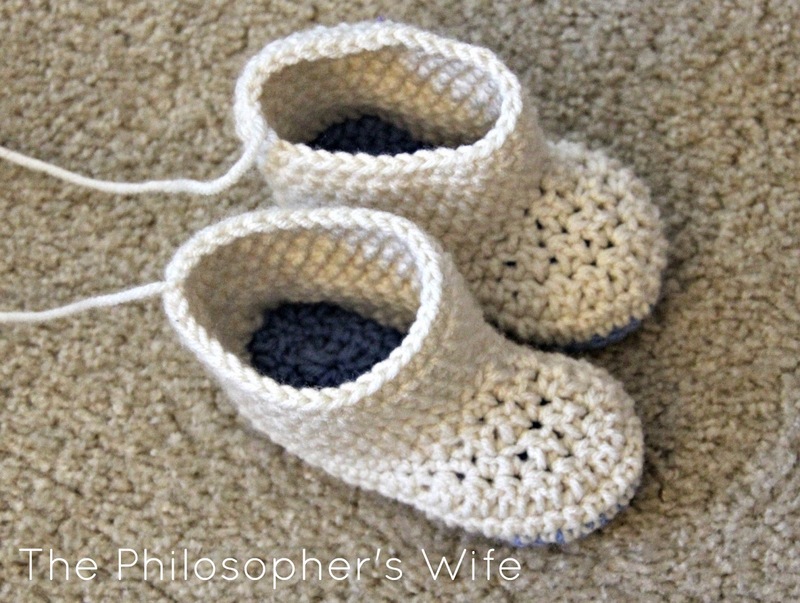 I used this pattern but used an H crochet hook and didn't put any decoration on the booties. They are a little bit big, which unfortunately means that they are super easy for him to remove. I do need to weave in the last two ends at some point. 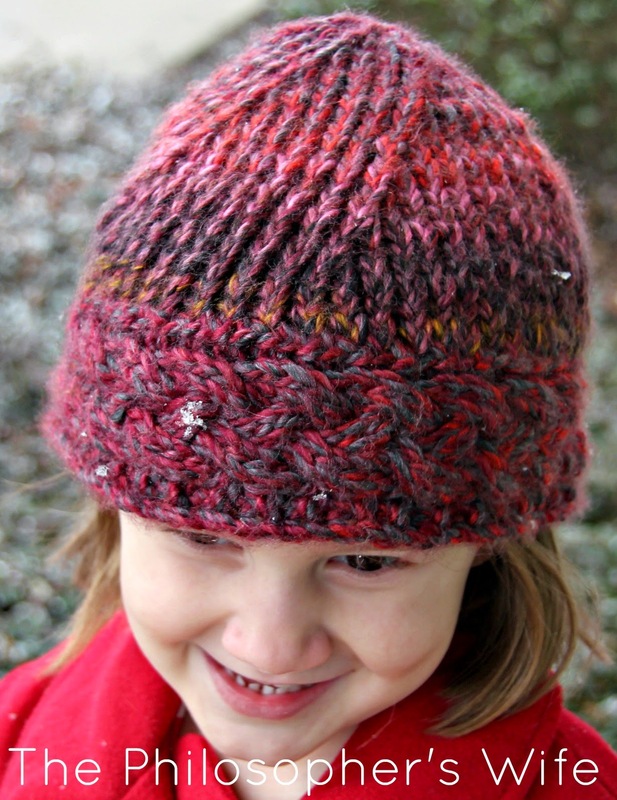 I am still knitting my Mont Royal Hat. I'm such a slow knitter in comparison to my crochet speed. I also have an easier time holding the Little Guy and crocheting. 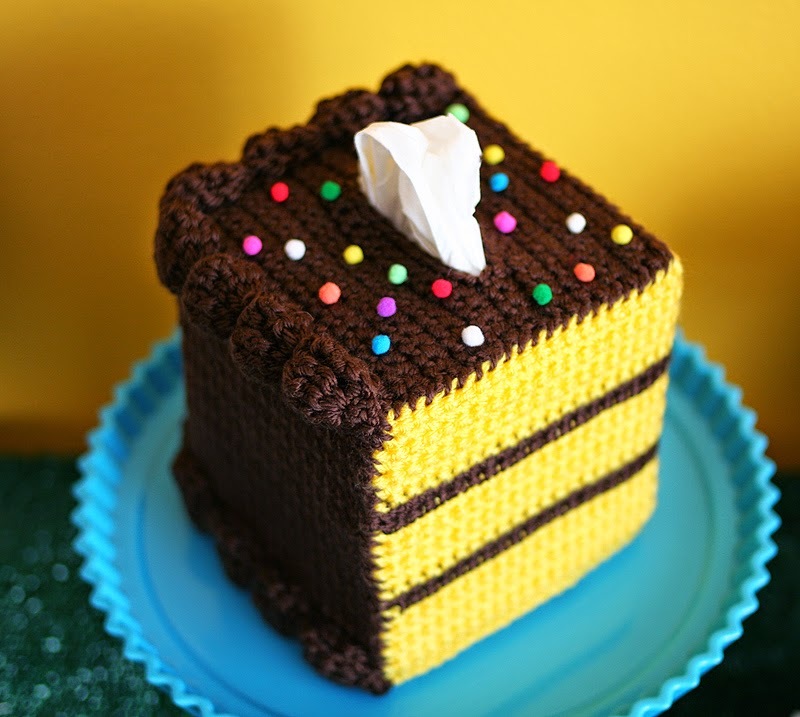 Knitting and cuddles just seem to be a sure recipe to poking an eye. 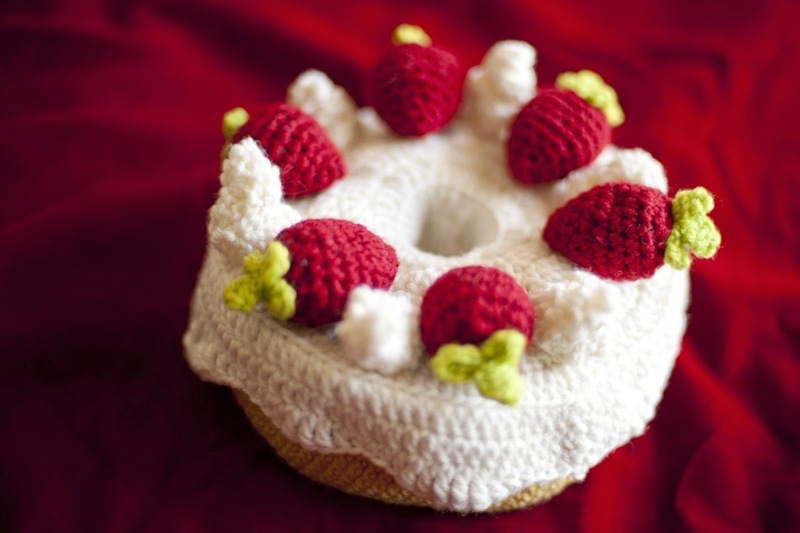 These crocheted cakes and cupcakes all look delicious enough to eat. I just had to share them with you! 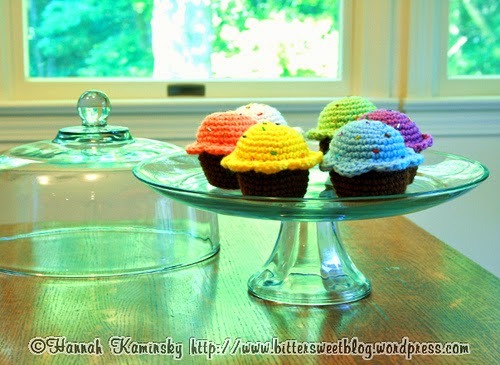 To make it even sweeter, click on the link below the picture to get to the free crochet pattern. 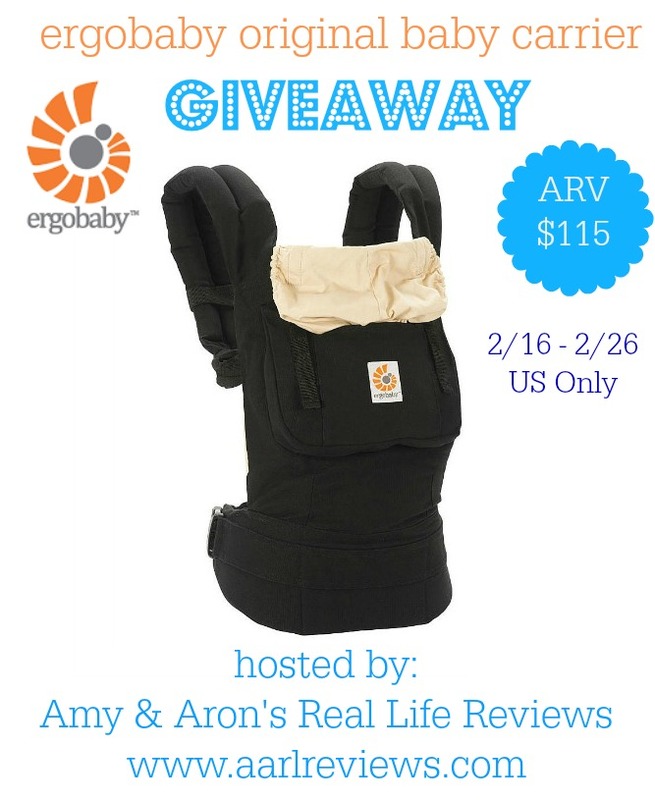 Welcome to the Ergobaby Original Baby Carrier Giveaway! I love baby wearing, so I was very excited to be a part of this giveaway. In my humble opinion, being able to keep a baby close, but also to keep my hands free is the only way to get anything accomplished! Babies"R"Us's annual Love-It list, in partnership with go-to baby resource, What to Expect.com, is an annual guide for parents to simplify their baby registry needs. Winner of a “Moms Love-It” Award, the Ergobaby Original Baby Carrier is a must-have for all babies! These innovative baby carriers include mom-approved safety and security features, with adjustable padded shoulder straps and waist belt, a large zippered storage pocket, and an adjustable hood that keeps baby shielded at all times. Waist belt circumference range: 26" - 55"
Shoulder strap length range: 24" - 44"
The Ergobaby baby carrier is a staple with respected celeb parents globally, including Gwen Stefani, Orlando Bloom and Natalie Portman, to name a few. For more information on the Ergobaby Original Baby Carrier, check this out. Disclosure: The Philosopher's Wife, Amy & Aron's Real Life Reviews, Stellar Manic Mommy, Momma Without a Clue, nor any other participating bloggers received compensation for sharing this giveaway. 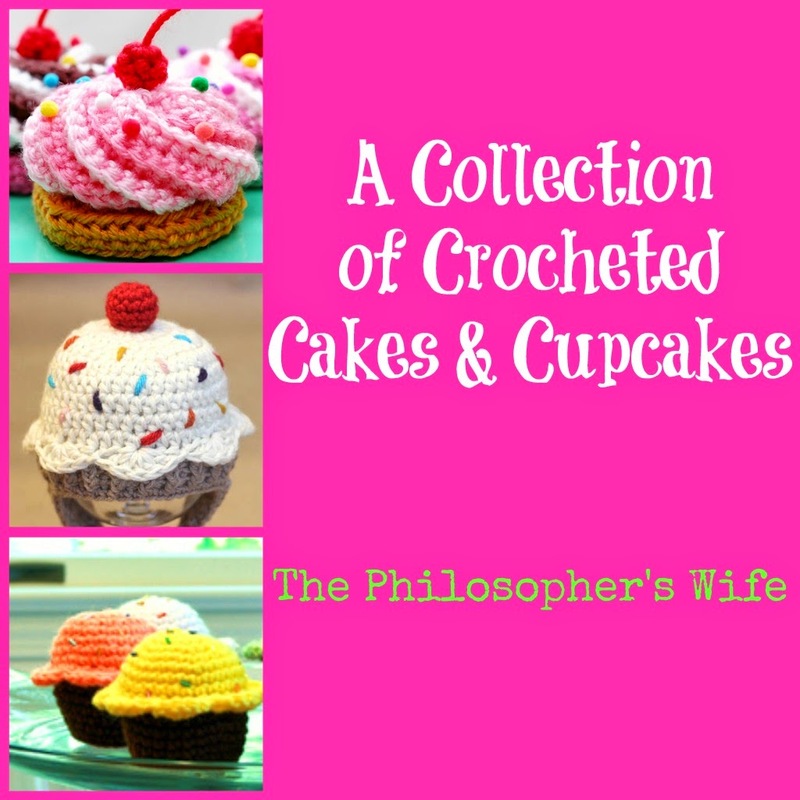 The Philosopher's Wife is not responsible for prize shipment or fulfillment. Facebook and other social media is not affiliated with this giveaway. Void where prohibited. This is a sponsored post. I received this yarn from Red Heart. 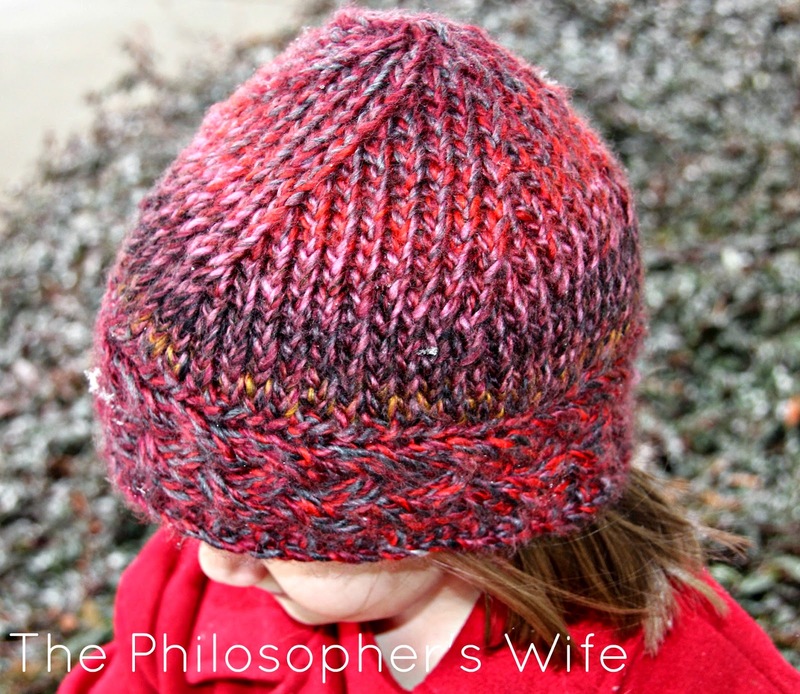 This Medley Yarn in Volcano from Red Heart is just so squishy and soft! I was very happy that it came in the mail with my other goodies courtesy of Red Heart. I did have some indecision on what to make with the yarn. 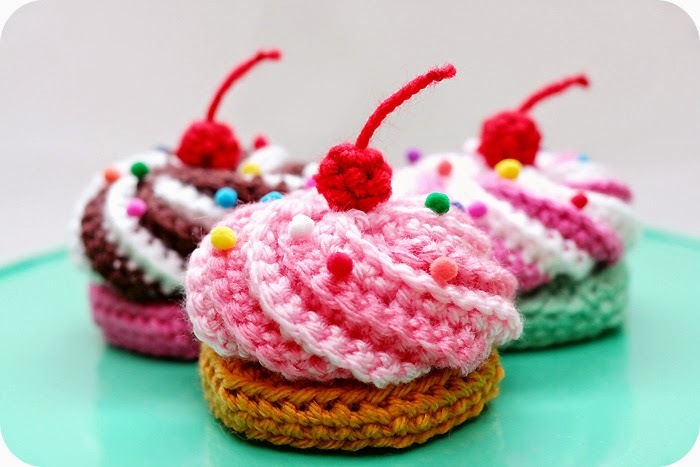 I have that a lot with yarn that I really love, don't you? I wanted something that would only need one skein, so I did feel somewhat limited since 86 yards of yarn will only go so far. 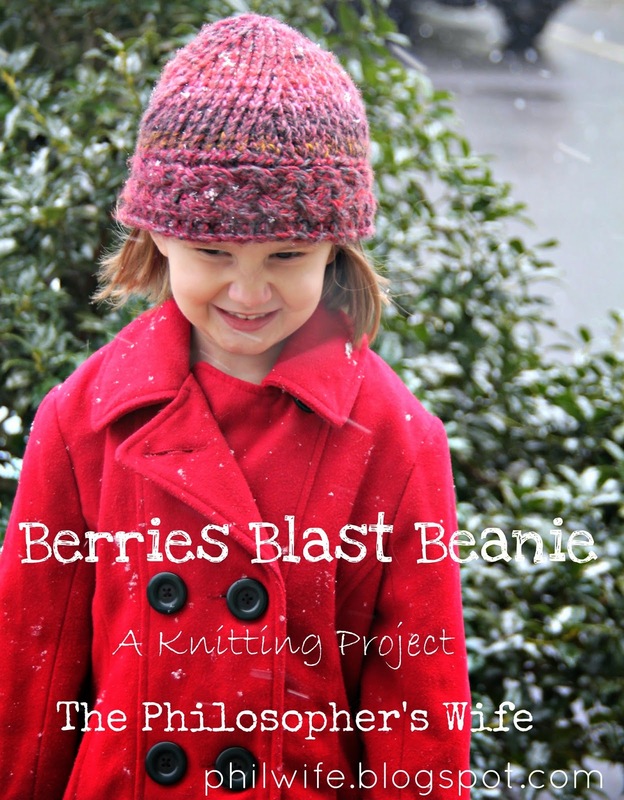 I finally settled on one of Red Hear's patterns, Berries Blast Beanie. 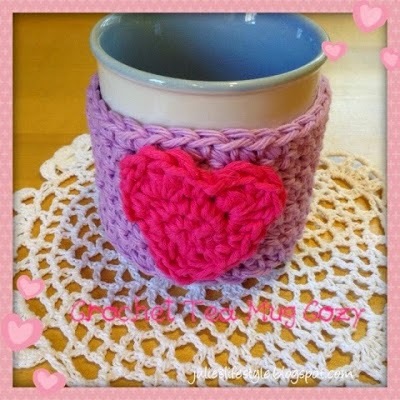 The pattern is listed as an intermediate skill level, but I found it quite simple. (I still think of myself as a beginner.) 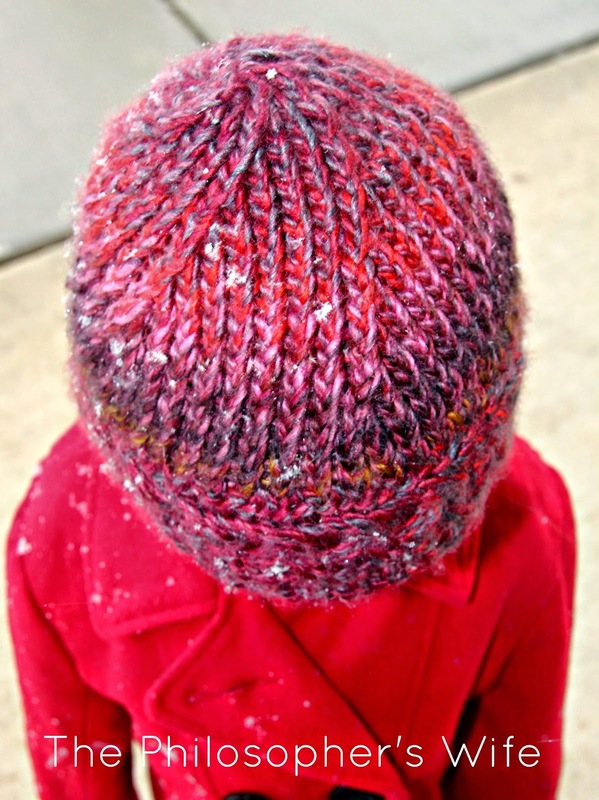 The hat is worked in two parts, first the cable brim is knitted, and then you pick up stitches along the side and make the crown. 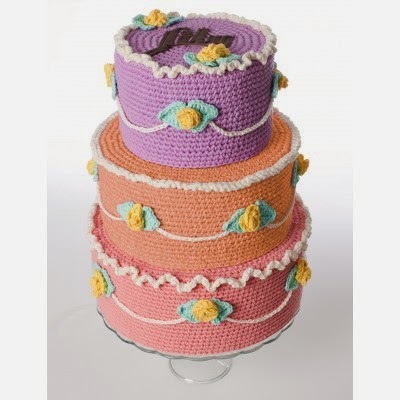 Everything is worked on straight needles and then sewn with a seam in the back. 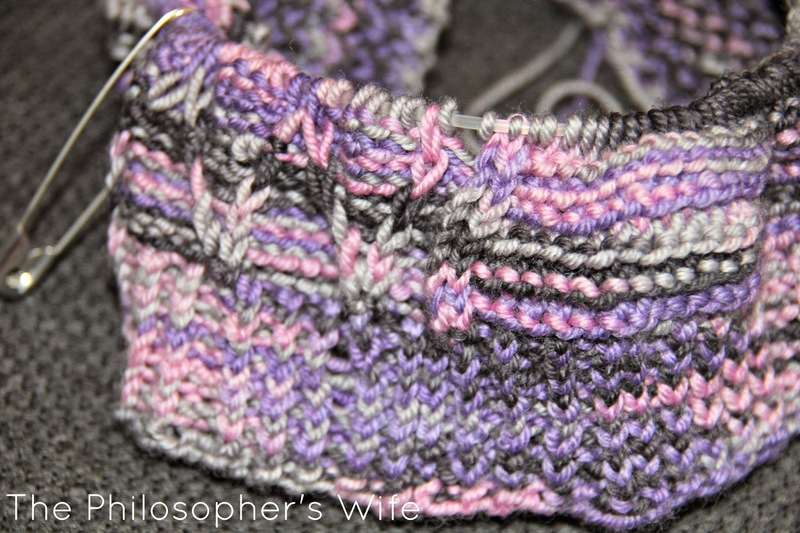 While this pattern specifically calls for this yarn I can't quite decide if it truly highlights the yarn's vibrant personality. Honestly, I think the beautiful cable detail gets lost in the color. 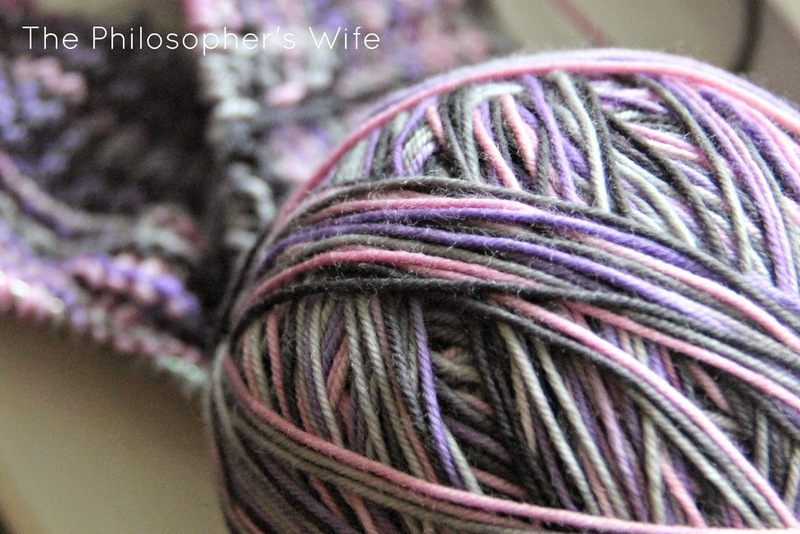 I think that the cable might be more prominent with a solid colored yarn. What do you think? I love sharing my projects around the web, you might find me at any of these places! This is a sponsored post. I received a pair of Opal Earrings in exchange for this review. All opinions are entirely my own. I was an October baby. That makes opal, or pink tourmaline, my birthstone. Most of the time all that you see is pink tourmaline. As a kid I liked that, because I was especially fond of pink. To be honest, I still am quite fond of pink. As a grown up I have really grown to love opals. They have such depth and character! Sadly, most of the opal jewelry that I've come across simply hasn't been my style at all or was outrageously expensive. 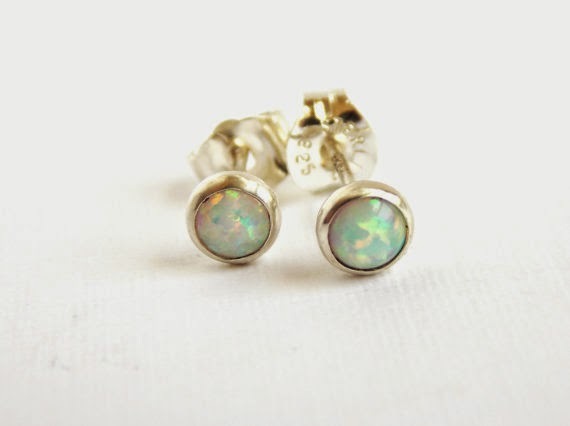 When I was browsing through Rito Originals jewelry I was very excited to see these simulated opal studs. A pair of opal earrings that I loved! 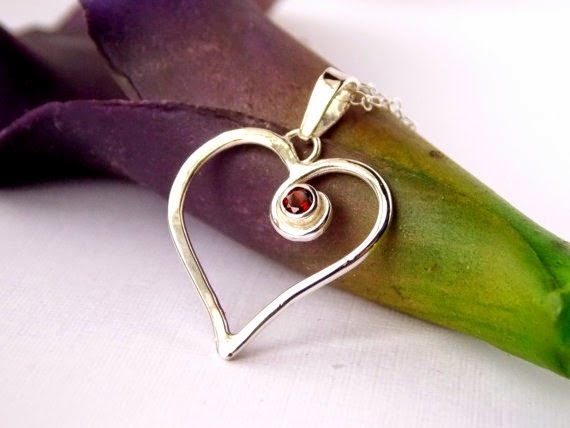 Even better, they were created by Amber, a trusted jewelry designer and maker. 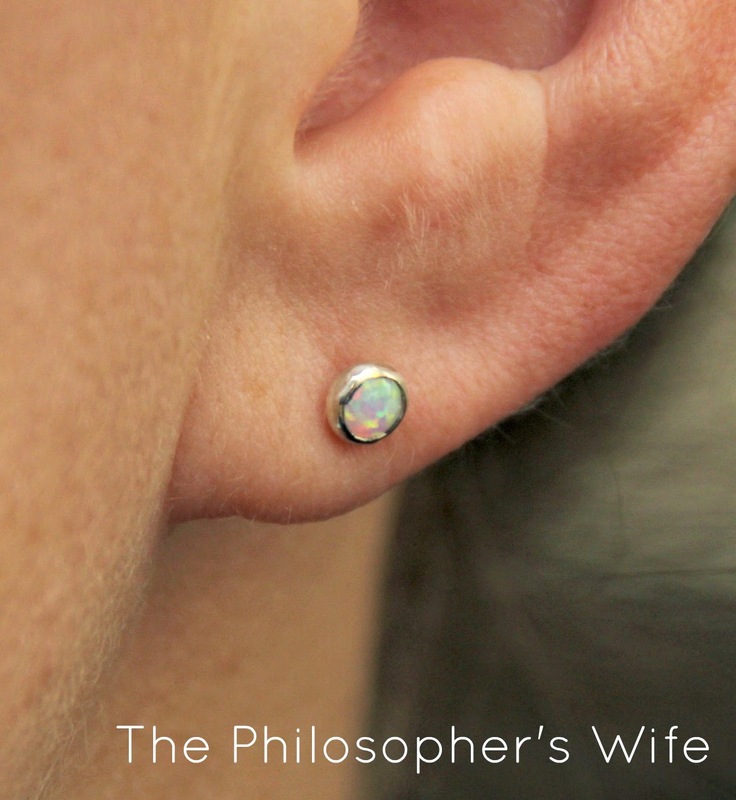 (I already have a pair of her freshwater pearl earrings that I reviewed a couple of years ago. 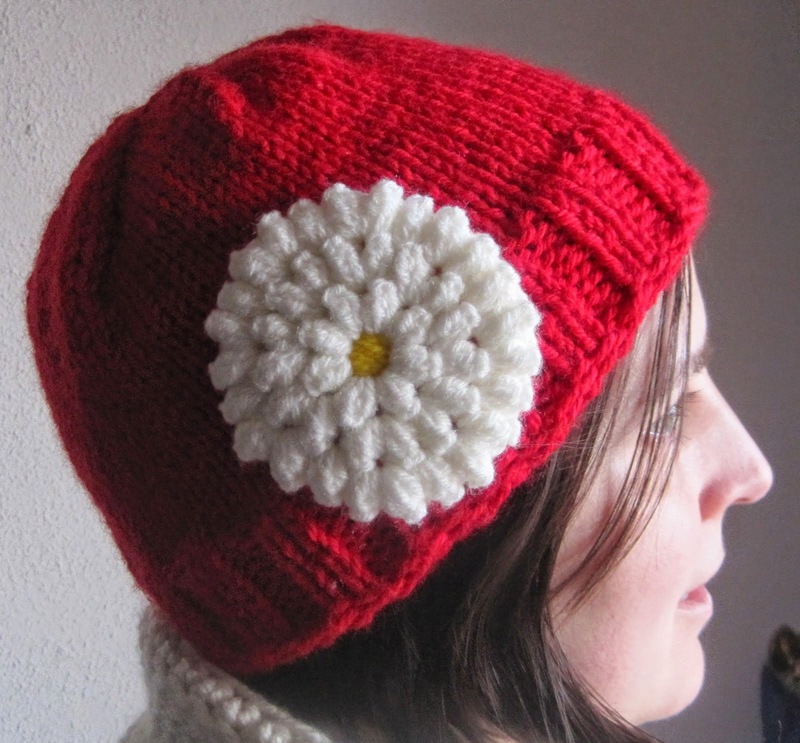 Also, she has five star rating on Etsy with over 1,300 sales!) I knew that these earrings would be a wonderful for me! These dainty studs are so pretty! Just look at all those subtle colors and sparkle. The simple bezel setting is the perfect compliment to the opals. I think that these will be great every day casual earrings, but would also look stunning with a more formal little black dress. What would you pair with them? I'm so happy that I've finally found a pair of opal earrings that I like! 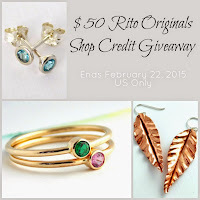 Be sure to enter the $50 shop credit giveaway! This was a sponsored post, filled with my honest opinions. About today's sponsor: Rito Originals creates unique pieces of jewelry that become wearable pieces of art. Every ring, earring, and necklace is a carefully handcrafted original design. Amber is the creative genius behind Rito Originals. In addition to her natural talent, she also has a Bachelor's degree in Art. Her shop name comes from a lifelong nickname, Rito. 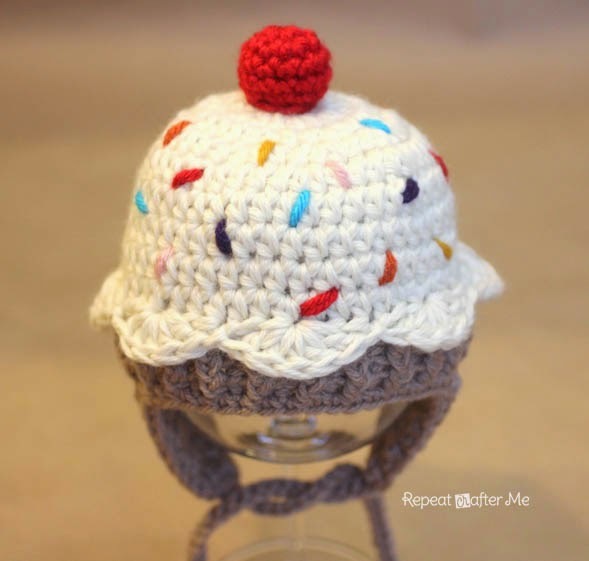 Needing an outlet for her creativity, Amber opened her Etsy shop after becoming a stay-at-home-mom. But as she says, "it has done so much more than that for me. 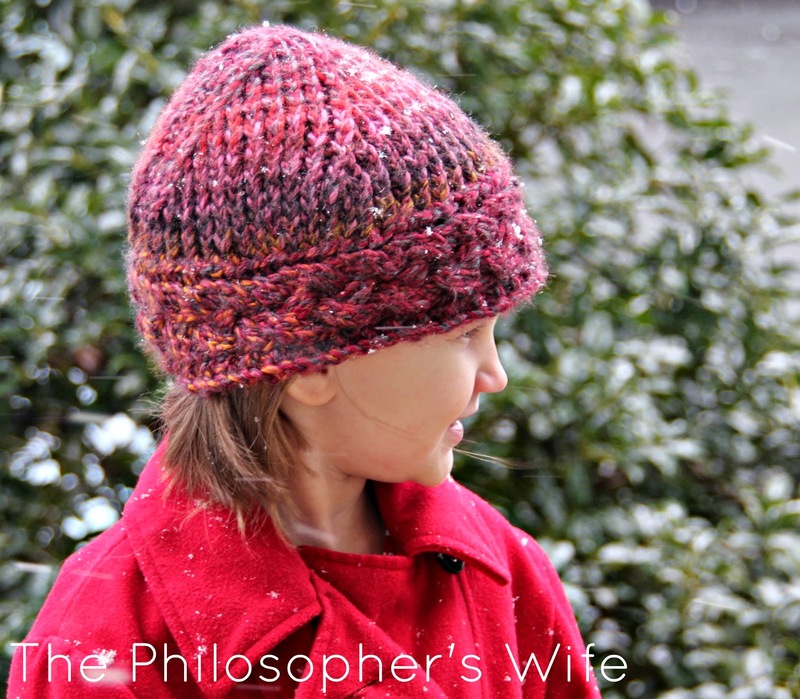 It’s allowed me to continually stay home and raise my daughter while doing what I love best." There are so many beautiful items in the shop! I want to highlight a few of my favorites. 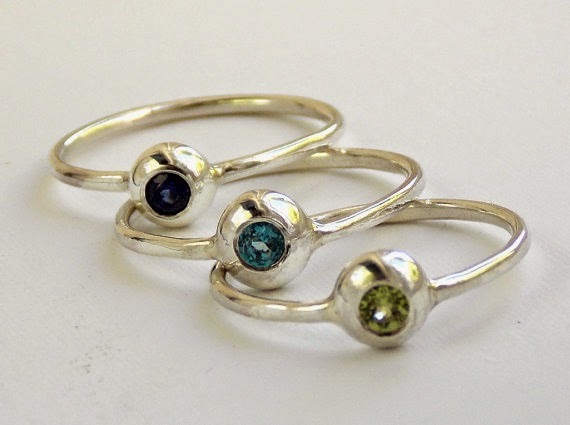 This set of birthstone rings would be perfect for any mother. So, what do you think? It's all beautiful, isn't it? 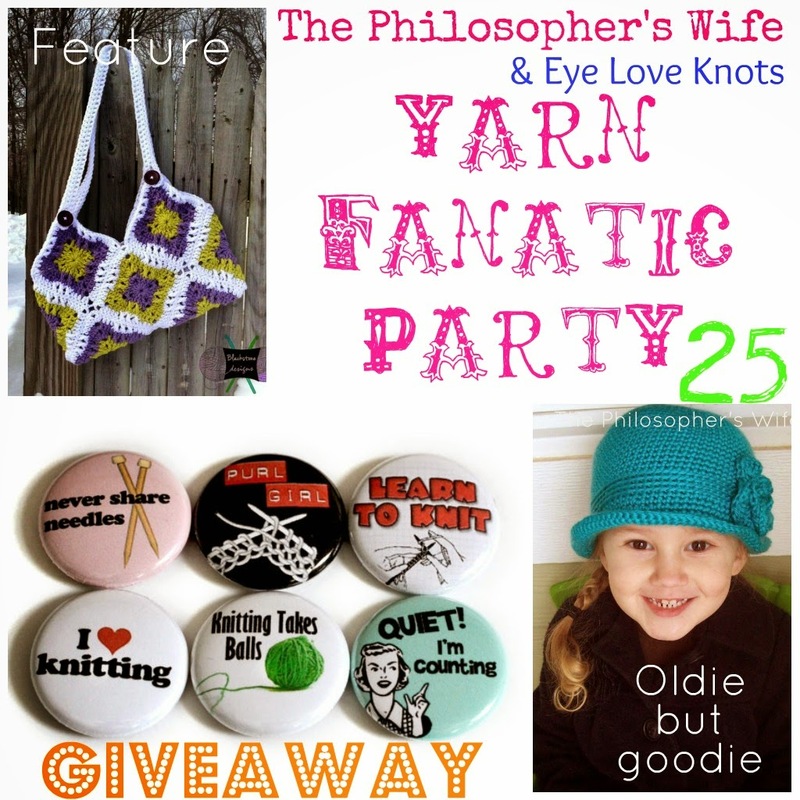 I'm so excited that Amber is generously sponsoring a giveaway! 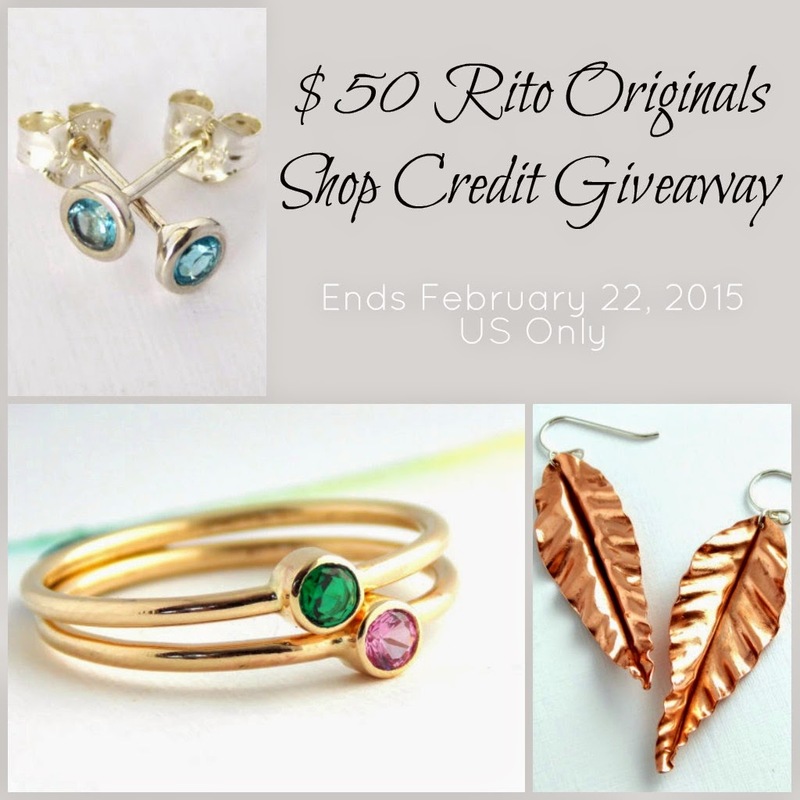 $50 Rito Originals Shop Credit. Must be 18+ to enter. US only. Void where prohibited. Rito Originals is responsible for prize fulfillment and shipment. Social media is not affiliated with this giveaway. Winner will be contacted by email and will have 48 hours to respond or a new winner will be drawn.